M. GRACE DESIGNS, INC, Chicago Interior Design : Bottled water is really just tap water in a bottle. 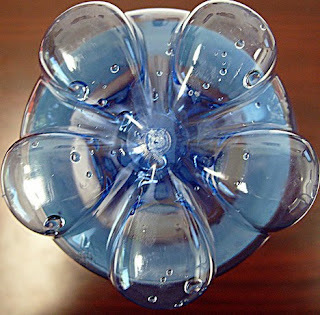 Bottled water is really just tap water in a bottle. You might say they're tapped out, so they're tapping in. More U.S. cities are phasing out bottled water from their budgets, according to a national survey released by the U.S. Conference of Mayors. Those surveyed say they're switching to tap water instead because it's fiscally and environmentally responsible. Either way, it's a refreshing sign, and should be a nice kick in the wallet to the bottled water marketing cartel. It also could be a boon to public water systems, which face a $22 billion annual shortfall while consumers load up on bottled water at grocery stores and cities waste millions on the bottles, says Corporate Accountability International.